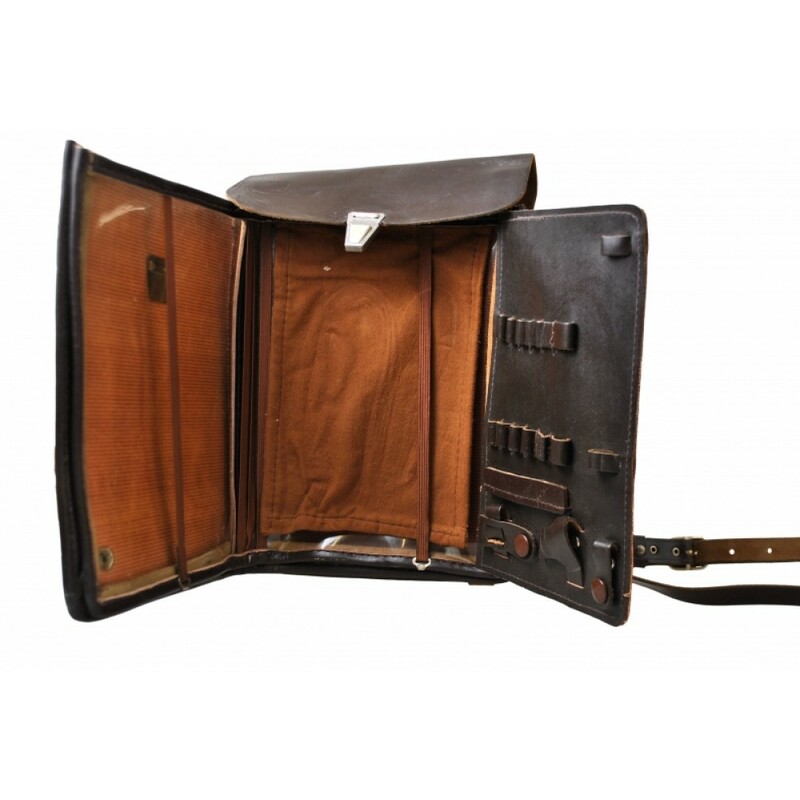 Used in Russian Army for carrying documents and maps. 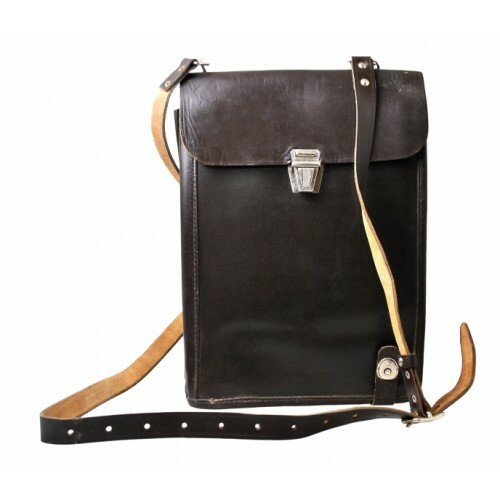 The bag is made of high quality synthetic leather. Under the upper flap are special fasteners for pens and pencils. Practical shoulder strap is attached to the bag with carbines and adjusted using the buckle.